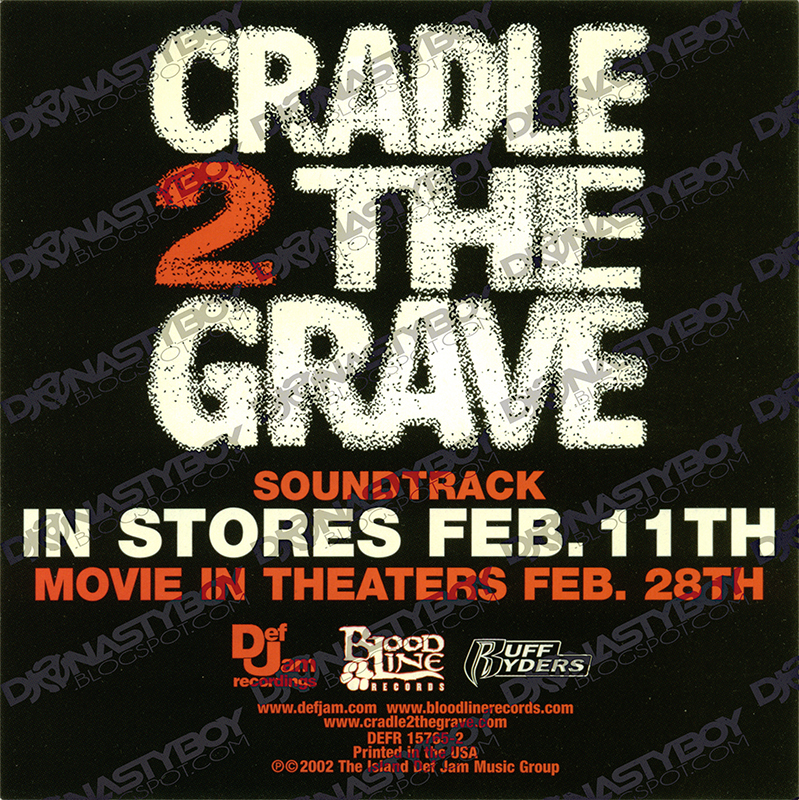 A Hot Promo CD Single From The Movie "Cradle 2 The Grave". 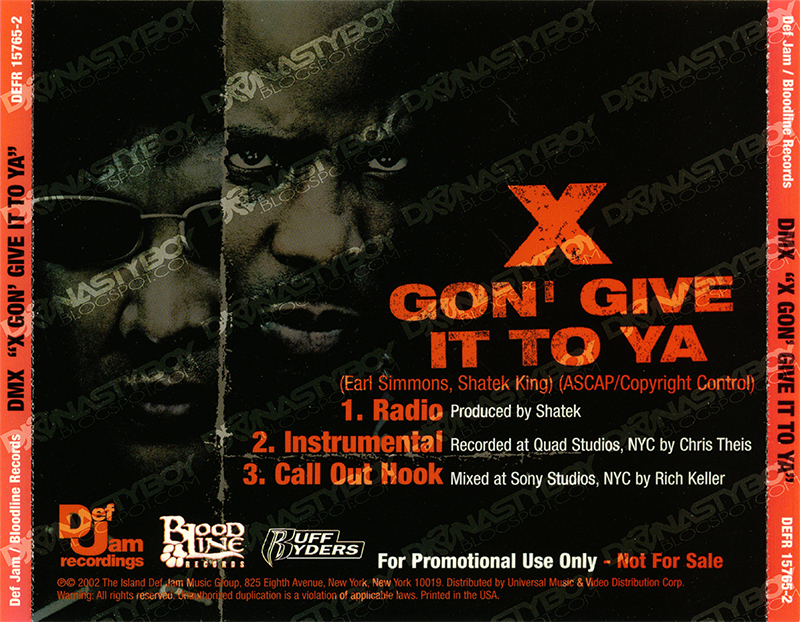 This song goes crazy hard. 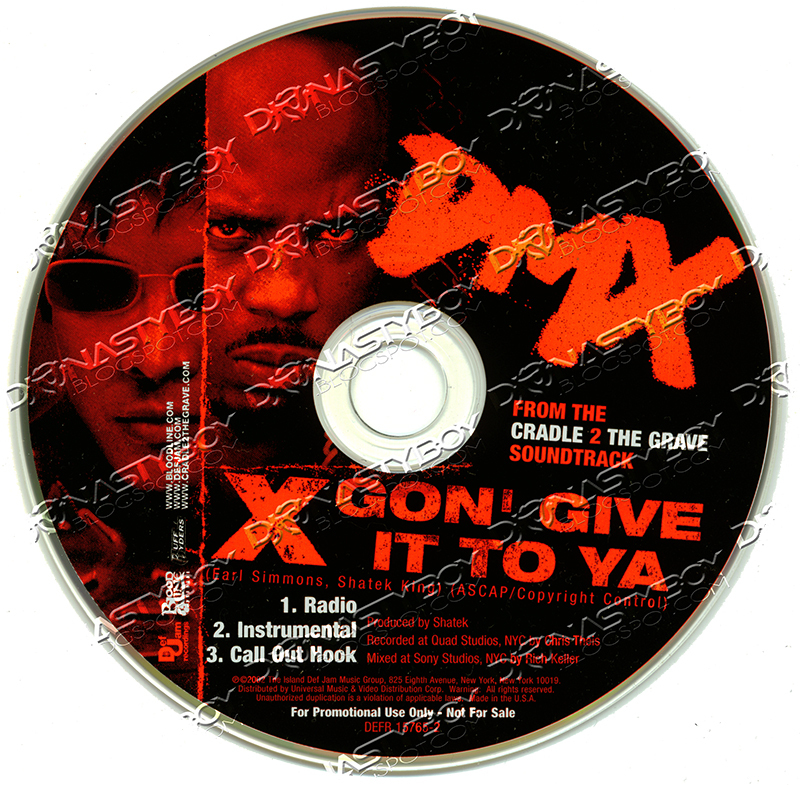 One of my favorites from DMX.